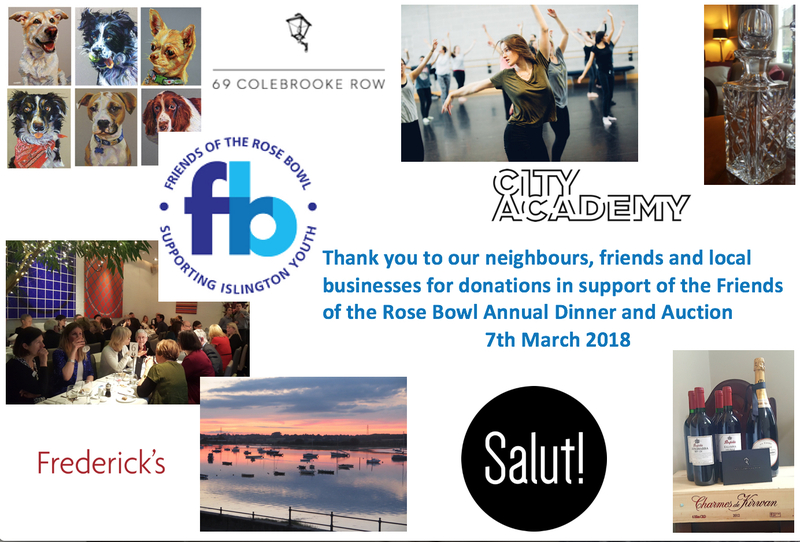 The Trustees are very grateful to our neighbours, friends and local businesses for their generous donations in support of the 2018 Friends of the Rose Bowl Auction on 7th March. The gifts include restaurant meals, paintings, wine, theatre tickets, sporting events, holiday houses, performing art, cocktail and cookery classes. See the full details in the 2018 FoRB Auction Catalogue.